✉ What's new in 2019? 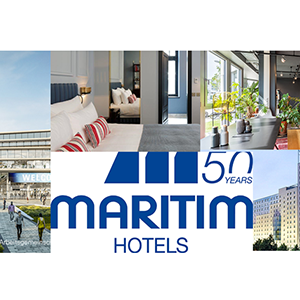 Learn more about new venues, Hosted Buyer at IMEX Frankfurt and Future Meeting Space. How to join us as a Hosted Buyer at IMEX Frankfurt 2019. What's new? New offerings and venues in 2019. How congress expertise goes hand in hand with scientific competence in Leipzig. 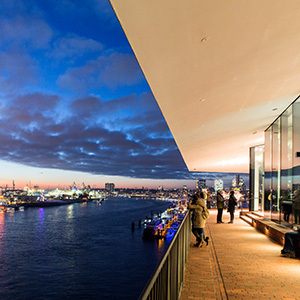 Auditorium Acoustics Experts Meet at Hamburg’s Acclaimed Elbphilharmonie. How to create successful events? Insights on the “Future Meeting Space” results. Join us at IMEX Frankfurt in May 2019 and become a Hosted Buyer! 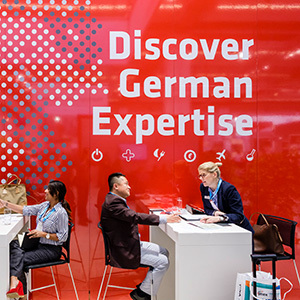 The German Convention Bureau invites you to join one of our Hosted Buyer groups at IMEX Frankfurt May 21 – 23, 2019. Be part of the most important trade show in our industry! We are proud to bring about 200 German exhibitors together at the German Pavilion – come #meetGermany. European planners: For more information and the registration link, please click here! North American planners: For more information and the registration link, please click here! GCB Partners add new Offerings and Venues to Grow Options in 2019! Germany and the GCB's partners are always hard at work to bring more value, options and ideas to meeting planners and delegates. Here are some highlights to be on the lookout for the new year. In Leipzig, congress expertise goes hand in hand with scientific competence: in August 2018, the congress of the International Society for Microbial Ecology (ISME) was held at the Congress Center Leipzig (CCL) for the first time. The CCL made an attractive pitch together with the Helmholtz Centre for Environmental Research (UFZ). 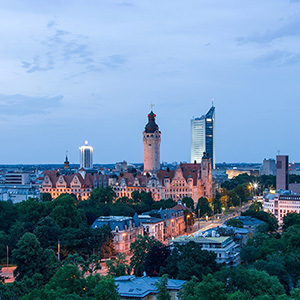 The City of Leipzig also supports bids for world-class industry meetings. When the Institute of Acoustics in the UK selects the Elbphilharmonie in Hamburg for their sound-savvy attendees, they knew they would be able to do knowledge sharing and networking in a space completely in sync with their interests and industry. Learn more about their collaboration with the Hamburg Convention Bureau and the Elbphilharmonie team. 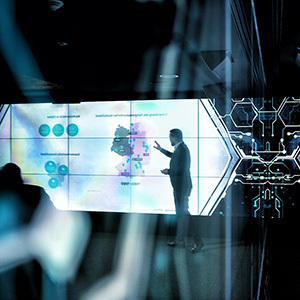 How to create successful events?” – this was the core question of the second research phase of the “Future Meeting Space” innovation alliance. You can unsubscribe this newsletter here.